Google is reportedly willing to pay Apple a whopping $9 billion in 2018 to keep its largest search engine running as default on iPhone and iPad’s Safari browser, according to Goldman Sachs analyst Rod Hall (via Business Insider). “We believe this revenue is charged ratably based on the number of searches that users on Apple’s platform originate from Siri or within the Safari browser. We believe Apple is one of the biggest channels of traffic acquisition for Google,” Hall was quoted as saying by Business Insider. However, this number could increase to $12 billion in 2019, according to the Goldman analyst. The payment of $9 billion is a huge figure considering that Google paid Apple around $1 billion in 2013 and 2014. In 2017, this figure was estimated to have swollen to $3 billion, according to analysts. Even though neither Google nor Apple has ever shared the exact terms of their agreement, most analysts believe that the payments are billions of dollars per year. While Apple uses Google as the default search engine in Safari on iOS devices such as iPhones and iPads, the Cupertino giant also uses Bing for other purposes such as searching the web through Siri. 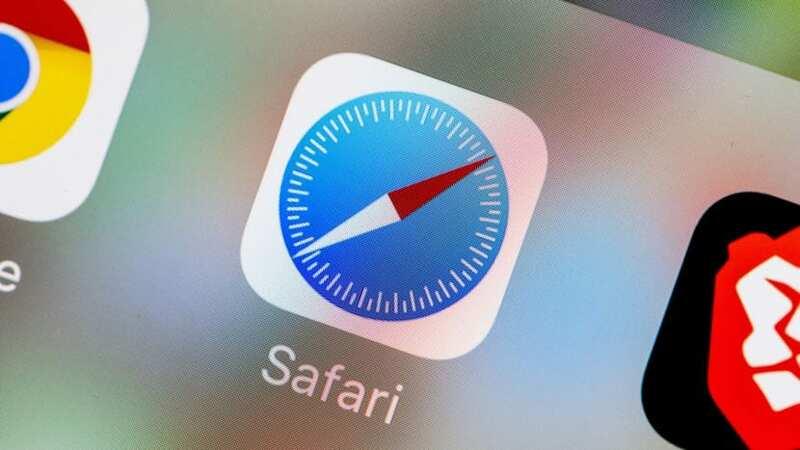 Currently, the browser industry is dominated by Google Chrome dominates with 59.7 percent, while Safari comes in at second place with 14.5 percent in the browser category.